General Remarks Ancistrus sp. 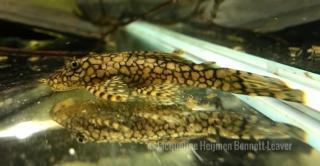 Wabenmuster were originally imported as by-catch with other Ancistrus specimens, so locality data is unavailable and it is currently impossible to identify them as a species. Their common name refers to the honeycomb color pattern covering the body, which is actually rather common among several types of Ancistrus. 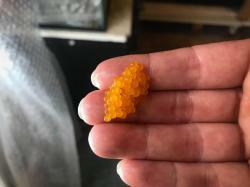 Specimens available for sale are typically not imported but are bred and traded among fish keepers. Distribution Brazil, not otherwise specified.